Tired of overpaying for car insurance in Newmarket? You are not alone. 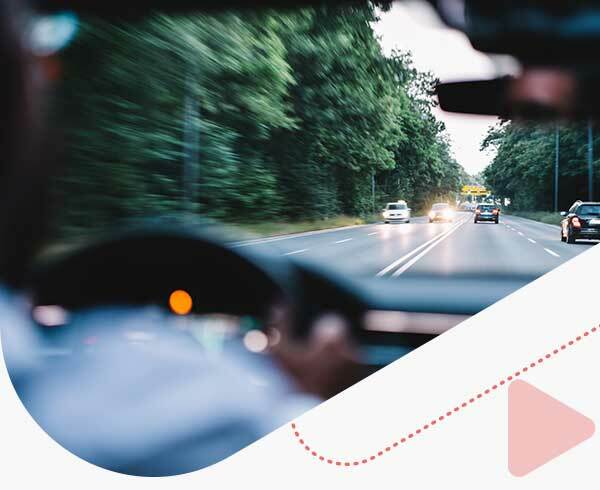 Even though Ontario auto insurance rates are expensive, working with a ThinkInsure insurance broker can help you save up to $500 or more on your policy. With many residents commuting daily for work, it’s important for drivers to have affordable and dependable car insurance coverage. At ThinkInsure, we help you get both – the cheapest quotes and the best coverage. Why Choose ThinkInsure To Compare Auto Insurance Quotes? Save up to $500+ : Our insurance experts can help you save hundreds of dollars on your car insurance premiums. 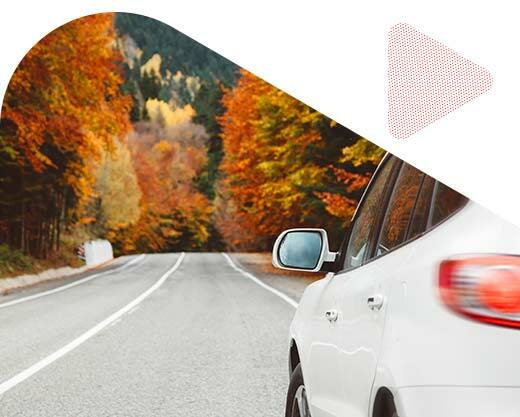 Coverage selection : We have partnered with the best insurance companies in Ontario to bring you the most auto insurance coverage options possible. Personalized service : We understand that you have unique car insurance needs. Each one of our customers is assigned a dedicated insurance expert to help them get quotes, answer questions, and more! Insurance quotes made easy : We make getting car insurance quotes easy. You provide us with your information, we’ll do the shopping for you. Simply compare and save with us. Oh yeah! Did we mention that working with our insurance experts is 100% FREE. Experience all the advantages of working with ThinkInsure at no cost to you! Need an auto insurance quote in Newmarket? Compare Quick Quotes or call toll-free 1-855-550-5515 and start saving! Newmarket is located in the York Region and is about 45 minutes north of Toronto. The town has about 85,000 residents and is considered to be one of the best cities to live in Canada. The city gives you a small town vibe while being close enough for residents to commute into the city for work along Highway 400 or Highway 404. Commuters also have the option to take Go Transit. Other busy roads in Newmarket include Yonge Street, Bayview Avenue, Leslie Street, Main Street, Mulock Drive, and Davis Drive. With driving such a larger part of the community’s culture, it’s important for drivers to have affordable and dependable auto insurance. 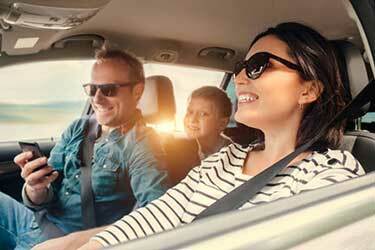 Saving money on car insurance gives you one less thing to think about during your daily commute. How Much Does Car Insurance In Newmarket Cost? The cost for car insurance in Newmarket is average compared to other cities in the province. Newmarket falls in the middle when it comes to the cheapest cities for car insurance in Ontario. The average cost for Newmarket car insurance is about $1250 per year. Most drivers with clean driving records in the city pay between $1100 and $1500 annually. Having insurance coverage options is important. The more insurance companies you can get quotes from increases your odds of saving money on your policy. At ThinkInsure, we have partnered with more than 40 of the best insurance companies in Ontario, giving our customers more quotes to compare. Drivers with the lowest car insurance rates have a number of things in common. They maintain a clean driving record, drive an insurance friendly vehicle, and they work with a broker to get quotes consistently. Comparing quotes annually, each time your policy is up for renewal, is an opportunity to save even more on car insurance in Newmarket. When was the last time you compared auto insurance quotes? Our Online Quick Quote Tool makes it easy to compare multiple car insurance quotes at once for those who like to shop online. Or if you prefer to talk speak with an insurance professional directly, call 1-855-550-5515 and a licensed ThinkInsure broker will be happy to get quotes for you. 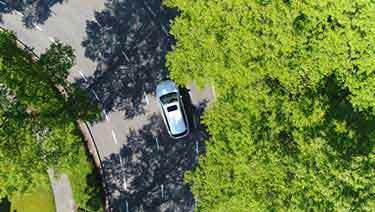 What Are The Top Factors Impacting Newmarket Car Insurance Rates? Vehicle : The car you choose to drive will impact your insurance premiums. Choose vehicles with good safety ratings and less prone to being stolen or involved in accidents. 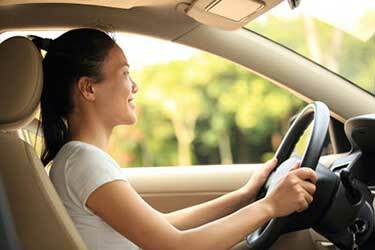 Driving history : Avoiding tickets and staying accident free will significantly help reduce your auto insurance rates. Claims : Keeping a record of claims free driving will help keep costs down and could qualify you for an insurance discount. Coverage type and limits : Choose your coverage wisely. Make sure you have the right amount of coverage for your driving needs. Too much coverage could be inflating your insurance rates. Location : Your city, neighborhood and postal code are factored into auto insurance rates. Being located just outside the GTA makes car insurance a little more affordable for Newmarket drivers. Plan your commute wisely : Traffic is heavy during the morning and afternoon commute. Plan your commute route strategically to avoid peak travel times if possible. Check traffic conditions before driving : If you are planning to drive into Toronto, check the traffic report before choosing your route. Accidents and high traffic volume is common along Highway 400 and 404. Alternate routes : If you want to avoid highway driving, take Yonge Street and Bayview Avenue to drive into the city. Follow the advice of Safety Cone Sam : Safety Cone Sam is the official mascot for the Safety Driven campaign in Newmarket. His job is to spread the word about traffic safety in the city. Road Watch Program : Newmarket is an active participant of the Road Watch Program. If you see unlawful or dangerous driving in Newmarket, you can report it here. Compare car insurance quotes online or call toll-free 1-855-550-5515 and start saving on your car insurance in Newmarket!